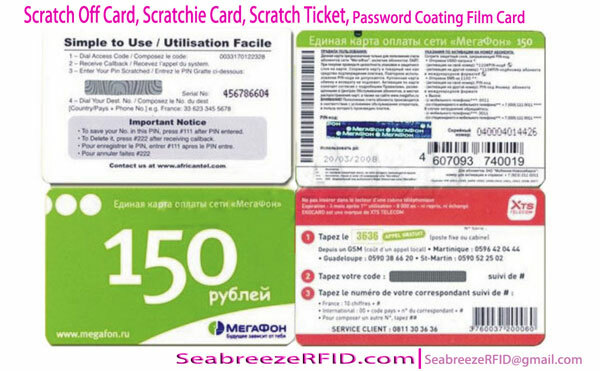 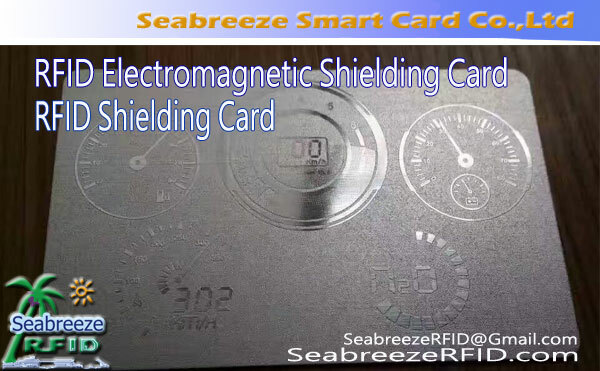 Main used for access control card copy. 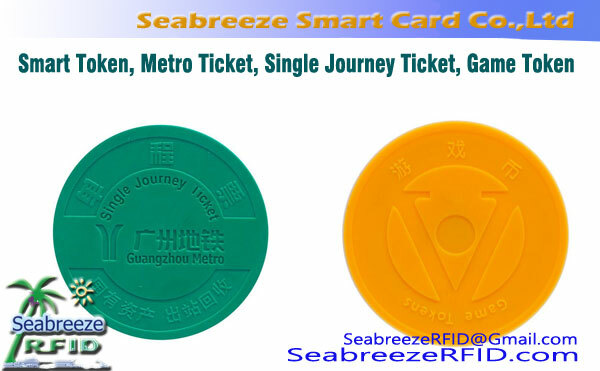 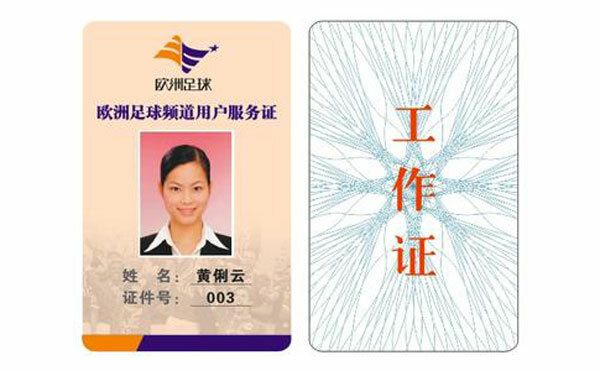 MIFARE Classic series including applicable to public transportation, sistema protector de la entrada, such as membership card application of contactless smart card chip. 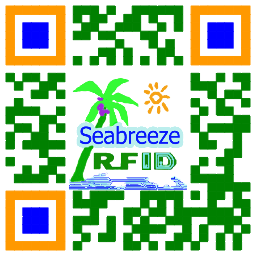 Fully meet ISO/IEC 14443 Type A standard, con 1 KB and 4KB, 7bytes or 4bytes of memory identifiers. 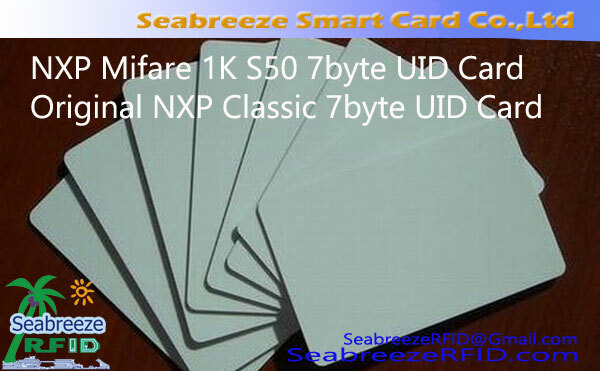 Use original NXP Mifare 1K S50 and Mifare 4K S70 chips.